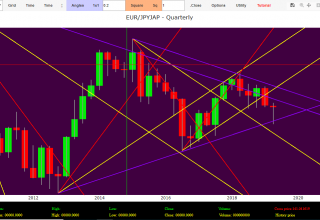 Dollar Yen Forecast Usd Jpy Technical Analysis today through Gann’s time cycles. 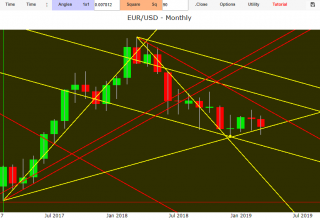 The bearish break of the 1 X 2 angular support (colored in yellow on the slide) in February 2018 and the minimum relative to the candle of September 2017 at 107.31 level indicated a new restart of medium term corrective trend. 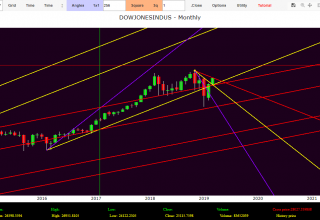 However, both the 1 X 4 dynamic support (colored in violet) and the subsequent monthly Set Up of April 2018 have blocked the Dollar downward dynamics to restart a new raising season. 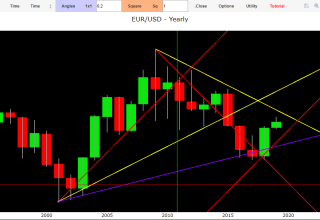 The descending resistances (colored in yellow in slides) that have blocked the positive acceleration in November 2017, in June 2018 were broken and the American currency gradually conquered new bullish positions. In May 2018 there were new longs coats cause the strength of the resistances just described led the exchanges to close negatively at 108.81. 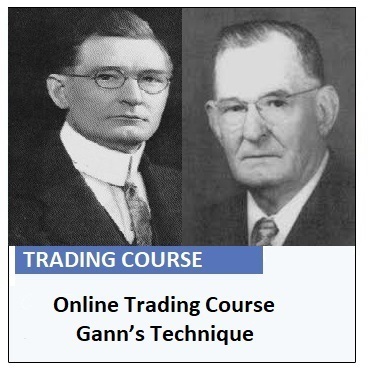 But with the expiration of July – August – September 2018 time cycles was clear that the driving force took over. In August 2018 there was the second attempt to weaken the US currency with the bearish infraction of 110 level. However, the Range Square expired in September 2018 has restored a new positivity in the medium term dynamics. 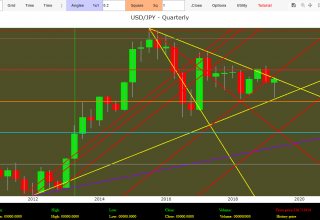 In October, the Dollar reached a top of 114.54, returning for the fourth time on the upper level of the side band that has determined the trading range from May 2017. If this level will be broken in area 115, the trend will remain positive in the medium term. On the other hand, if the fourth infringement attempt fails the American currency will re-establish a new season of rebates in the long run. 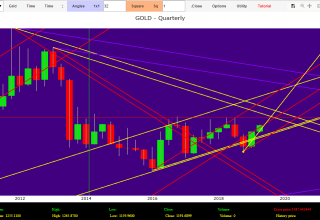 The next Dollar resistance is in area 116, and later at 118.50. The 1 X 1 upward corner supports the bullish phase very well and in December 2018 also the 114 quote. 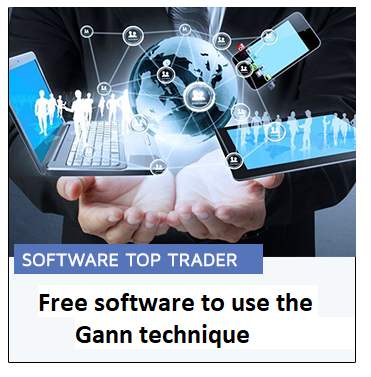 Dollar Yen analysis has performed using the Stock Exchange free software Top Trader©.